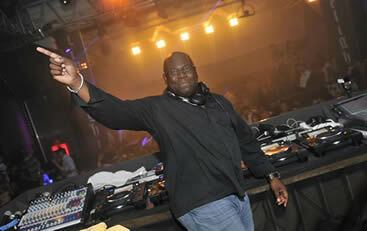 Carl Cox is a British-raised Bajun Techno DJ and Producer. Active since the earliest days of British dance music, Cox has been one of the biggest names in dance music. Though also an active producer Cox is best known as a DJ and for his legendary three-deck mixing skills. Cox hosts the 'Global' radio show.